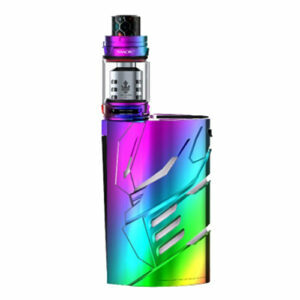 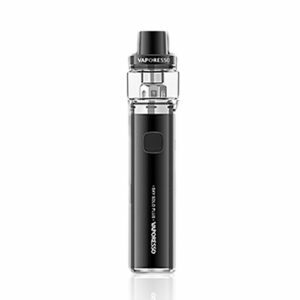 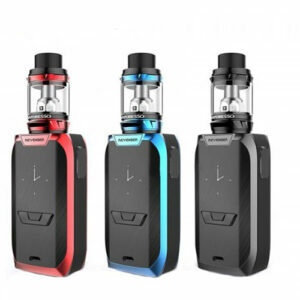 First of all this is the newest device from Vaporesso. 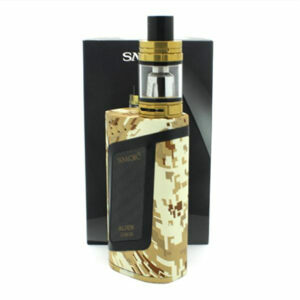 Because of the ability of fully replace the metal case, creating different looks, the device is called is called the Switcher. 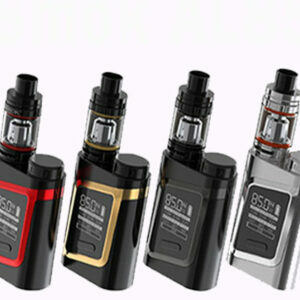 Furthermore in order to be powered you need two 18650 high drain batteries. 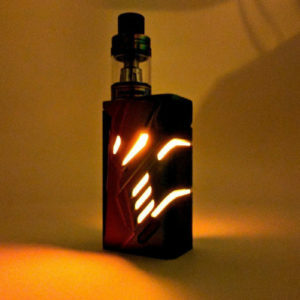 And also it can easily reach a power of 220w. 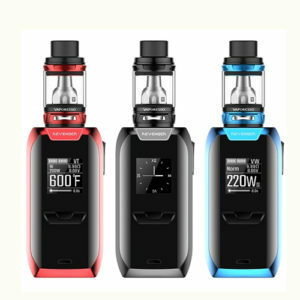 Another factor of the mod is that it features an OLED screen of 0.96 inch. 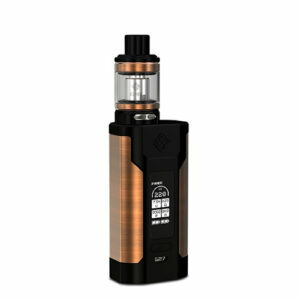 Most noteworthy is that you will find an up-to-date chip-set OMNI Board 2.6. 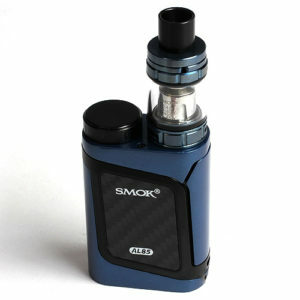 As a result, it features the simplest operation with the newest addition of graphical virtual keys. 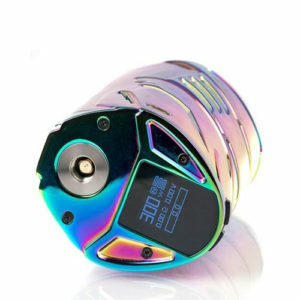 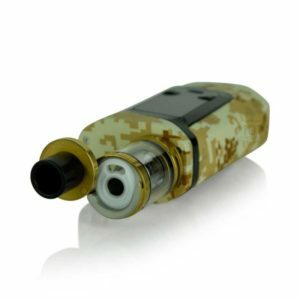 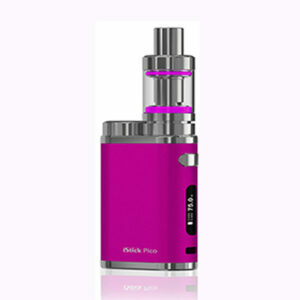 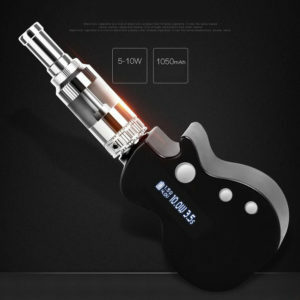 Also puff number, “Unlock” button and high power protection function for small power atomizer. 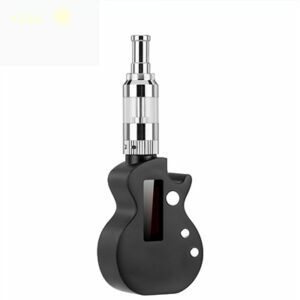 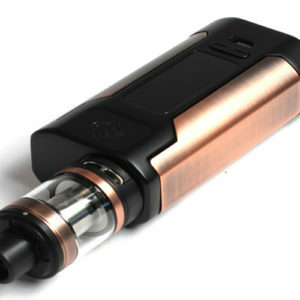 Furthermore the device comes with the NRG atomizer. 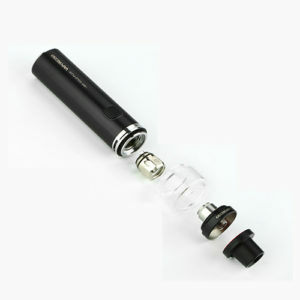 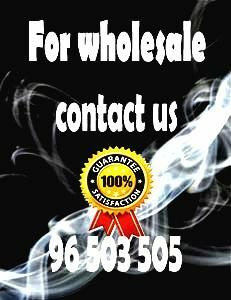 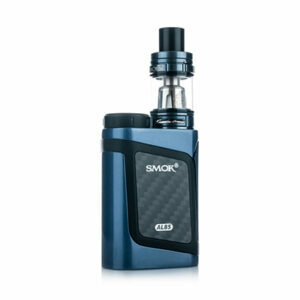 As a result it features innovative GT Cores that comes in traditional and significant CCELL Coil. 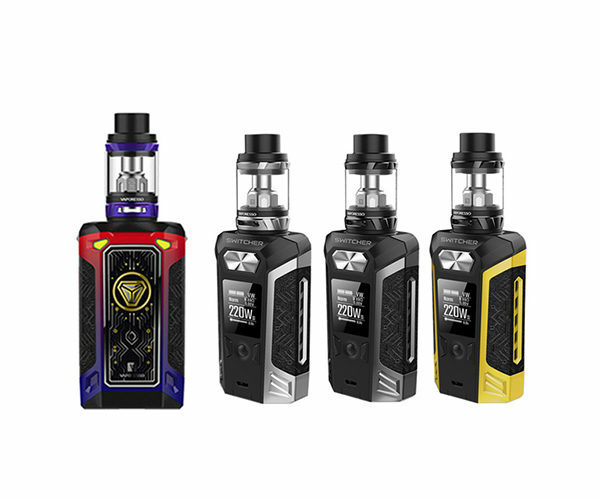 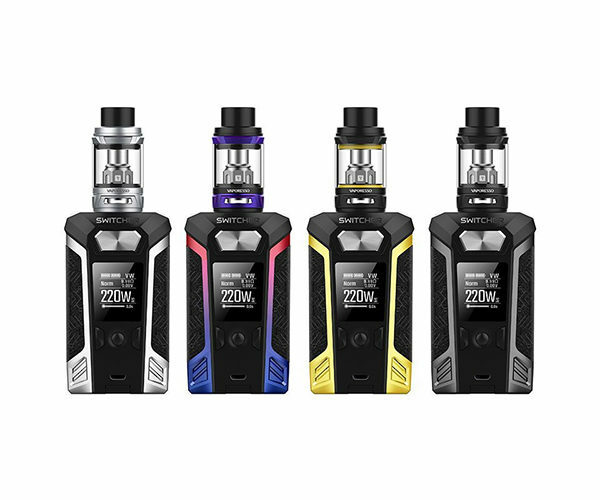 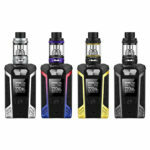 Finally the Vaporesso Switcher 220W comes in four colors. 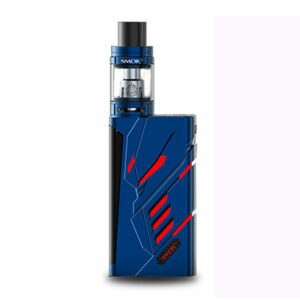 The colors are Silver, Yellow, Grey and also red with blue (LE Version) .